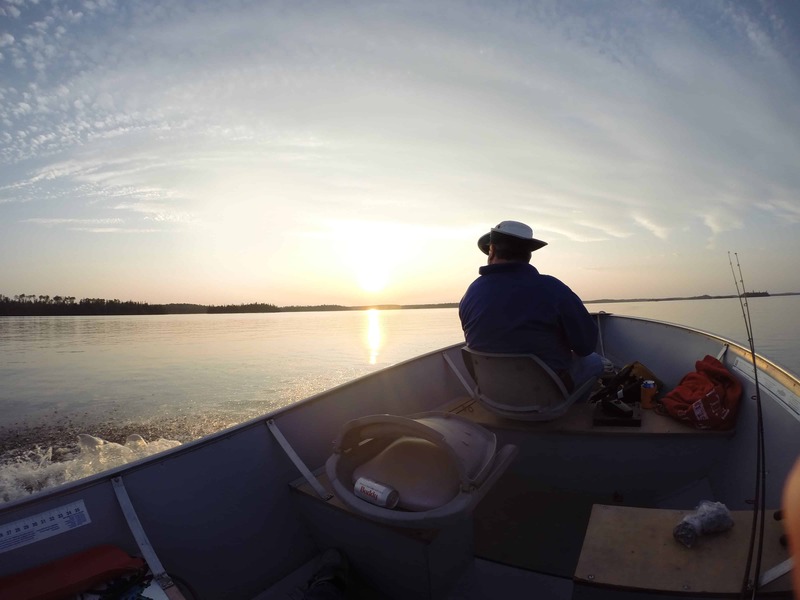 The North Central Utility Fishing Trip will be held July 25 th – July 30th, 2019 at Holinshead Lake Resort. Below are some details for those attending this year. If you would like to see more about Holinshead lake resort, check out their website holinshead. We will fish primarily with salted and live minnows, but we may use some leeches and night crawlers. Holinshead Lake is a catch consume lake, so we will keep approximately 2 fish per person per day to eat. We are not allowed to take any fish home with us. The boats provided by the resort are 14’ long with 10hp motors. They are equipped with a map of the lake and known hot spots (5 or 6). They each have 2 swivel seats and are comfortable. The resort owner will take 4 to 6 individuals on a pontoon in the evening where he will anchor and you can enjoy catching fish without having to operate the boat. North Central Utility will be your host. We will prepare your meals, and do our best to accommodate you on the trip. We may ask for help taking out the trash or icing down a cooler. There are no TV’s at the resort. The owners have a satellite phone for emergencies. 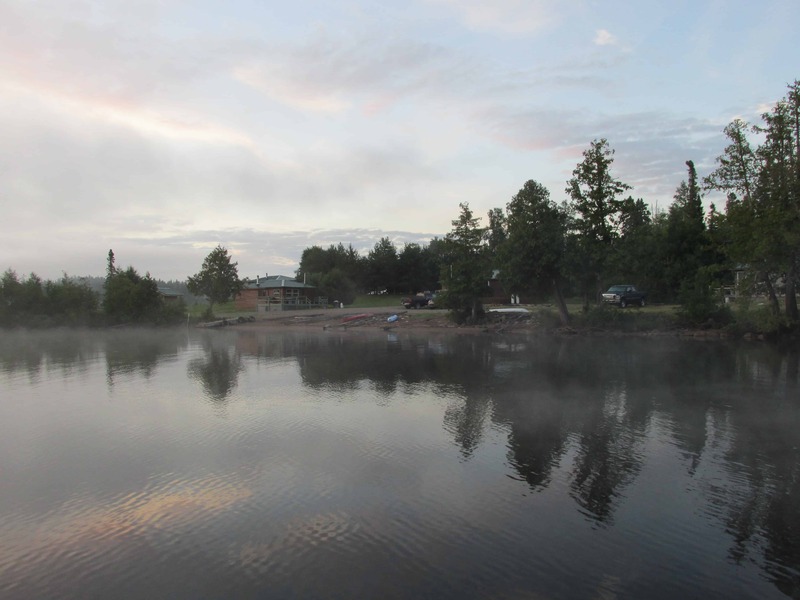 The cabins are rustic and clean, and the grounds are very well kept. 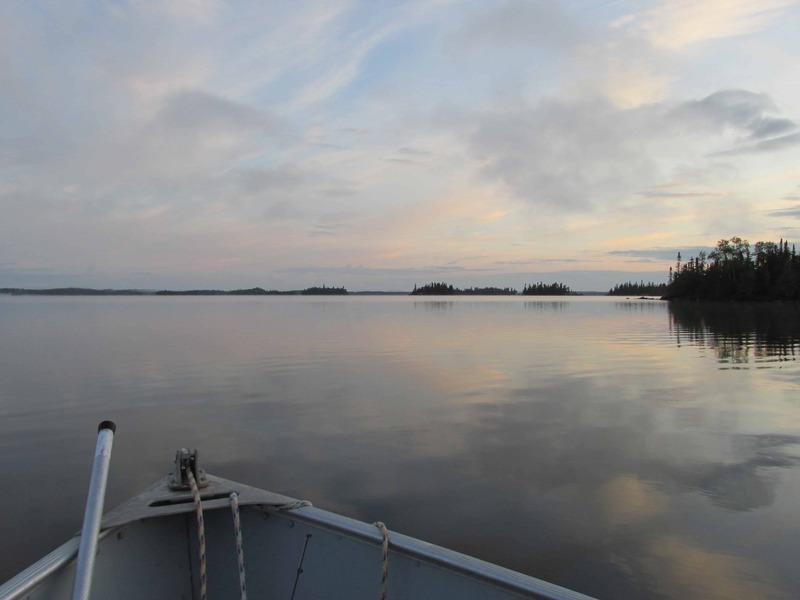 You are certain to enjoy the scenery along with the quiet and peacefulness of the wilderness. Greg and Charlene (the owners) will share stories with us on occasion. *Note: There will be snacks, water, soda, sandwich meat, cheese and fruit available to take on the boats with you for lunch. We will serve steak, chicken or pork chops with the fish a few nights. The only time(s) everyone has to be at camp is at dark and at each meal to ensure everyone is accounted for. Holinshead is a large lake and we insist that everyone is accounted for before dark. Note: Fishing Trip attendees must not have a DUI or Felony charges on their record as Canadian customs has the right to refuse entry at the border.